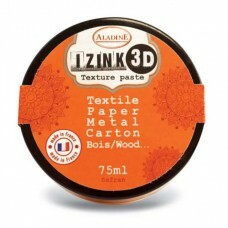 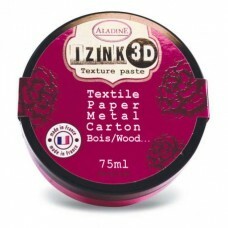 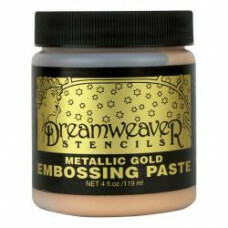 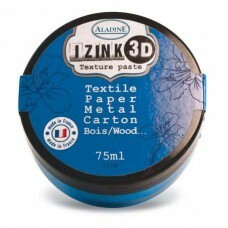 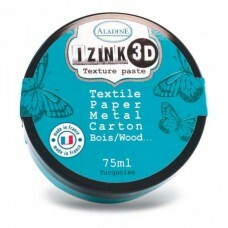 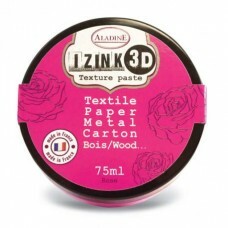 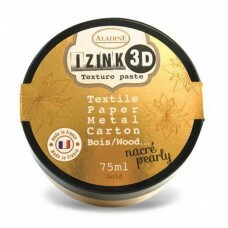 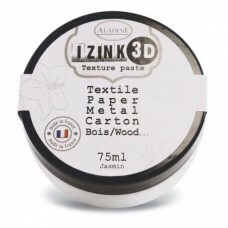 Dreamweavers Embossing Paste. 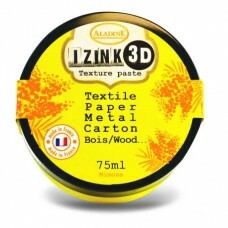 Color : Metallic Gold. 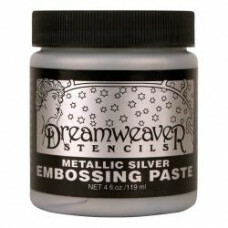 Add texture to create a project that is u..
DreamWeavers Modeling Paste. 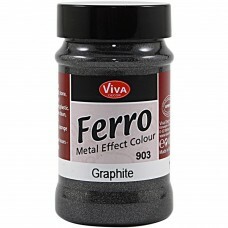 Color : Metallic Silver . 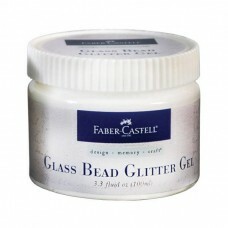 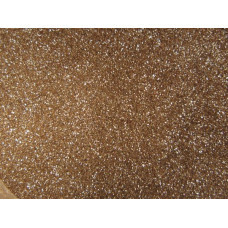 Add texture to create a project that is..
Texture gel that contains clear round beads and glitter which create extraordinary, fun translucent ..
Ferro metal effect paint : 90 ml pot Fine-grain, weather-resistant, pasty texture-effect color in..